MeetingPackage.com, the global marketplace for booking off-site meetings & events, announces that it will enable, as the first marketplace in the world, direct integration to Oracle’s Opera Sales & Catering. Oracle’s system is widely used by hotels around the world. The first hotels have already started the integration process, and the users of MeetingPackage.com can soon book their offsite meeting spaces directly online with transparent pricing and availability. 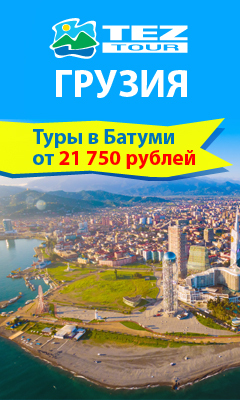 Смотрите тут - разводка труб в новостройке цена, подробное описание.